ISO Consultants, Quality Systems Consultancy, are a professional ISO Company located in Staffordshire and offer cost-effective, practical advice and ISO Management System solutions. We provide support for the implementation of ISO 9001, ISO 14001 and ISO 45001 Management Systems which are excellent tools for driving your business forward and to help instil improved business structure. Quality Systems Consultancy are a professional Staffordshire based Quality, Environmental & Health & Safety Consultancy with over 30 years of experience. We are a privately-owned business offering practical advice on all aspects of Quality, Environmental and Health & Safety including legislation and regulations to help keep your business focused, safe and compliant to the law. We can audit your management system and processes, and provide you with a benchmark by issuing a comprehensive report on the condition of your system and offer advice relating to any weaknesses and make them into strengths. Quality Systems Consultancy support and work with businesses in the private and public sector throughout the UK and Ireland helping them to improve their Quality Management System and Health & Safety culture, reducing accidents and incidents and improving the work environment and efficiencies. Why choose Quality Systems Consultancy Ltd? We have over 30 years experience working with Quality, Environmental and Health & Safety Systems. We provide unique purpose-built systems that are specific to your needs. Our consultants are all qualified, trained professionals. We help to provide cost-effective solutions, taking the burden out of compliance and unnecessary spending. Our Competent Person Membership Retainer Scheme will give you the peace of mind your systems will be maintained and updated as necessary and provide support whenever you need it. We work with companies in the UK and Ireland assisting them with ISO Management Systems implementation to ensure they get through the registration process with the best chance of success. We work with UKAS Accreditation Certification Bodies. UKAS is the sole nationally recognised authority for monitoring standards and ensuring they are maintained. The UKAS symbol is a well-known means of identifying organisations that meet and maintain high standards. We will provide a free one-hour confidential consultation to help provide you with a no-obligation quotation and professional advice to take you forward. We will provide you with referrals from the companies we are currently working with. When we decided that it was time to finally put a Quality Management System in place at Stafford Industrial Supplies we researched many consultancy companies but none of them stood out as much as Quality Systems Consultancy Ltd. Andy and Julie came to our premises to understand our business better and to get a feel if they could help us with our mission to successfully complete our goal to have an ISO 9001:2015 accreditation. Andy told us the implementation will be difficult but is attainable with some fine tuning and a lot of hard work, but he would see us through with as much or as little help as we thought we needed. After several months of working with Andy putting all the pieces in the correct places, we found Andy to be a total professional. He made the hard work fun with his great sense of humour but at the same time as making the process simple yet effective. We achieved our accreditation of ISO 9001:2015 in December of 2016 and QSC have made sure we have been keeping the processes running smoothly and efficiently ever since and retaining our accreditation in 2017. We would highly recommend Quality Systems Consultancy Ltd with helping you to achieve your accreditation goal with no hesitation whatsoever. We have found both Andy and Julie at QSC to be very professional but at the same time remaining approachable and willing to give extra assistance where required. Andy also has many contacts in both fields of quality and health and safety and can draw off their experience to cover any areas he may not specialise in himself. SPM have formed a good working relationship with QSC, and Andy will now continue to work with us to strengthen our Health and Safety systems with a view to achieving OHSAS18001 approval or the replacement ISO45001 when launched. We recently worked with Andrew during the implementation of our ISO9001 and ISO14001 quality systems. His friendly, thorough and systematic approach was invaluable and I would recommend his services to anyone thinking about ISO accreditation. We were impressed by the professional, informative and interesting way the IOSH Managing Safely Course was presented by Andy Adams. It made what could be a dry subject much more interesting than expected and we would definitely recommend Quality Systems Consultancy Ltd as a provider of training services to others. Andy and Julie were very helpful in providing initial advice as to what training courses we as a business would benefit from and were approachable at all times, providing advice and guidance at all stages when it was required. QSC were contracted to to perform a gap analysis on our business systems, identify areas of improvement and non-compliance and to support us to write, verify and then implement a management system to comply with the Standards ISO 9001,ISO 14001 and OHSAS 18001.The task was a little mind boggling at first, learning three new standards was not easy, but Andy split the areas into manageable sections, identifying, supporting and auditing as we implemented each into our systems. QSC were helpful all of the way, we could not have done it alone and for us a small electrical contractor to hold all three is rare. Andy walked us through the process, showing patience whilst we changed our ways and he mentored the employees responsible to a high standard.QSC are now contracted in a retained role to support our Company with QuEnSh issues and statutory compliance. I would not hesitate to recommend their services to others and will continue to use their retained support for the foreseeable future. Quality Systems Consultancy Limited (QSC) have been assisting companies for many years with the implementation of Quality, Environmental and Health and Safety Management Systems helping them to become certified to the Quality Standard ISO 9001:2015, the Environmental Standard ISO 14001:2015 and Health & Safety Standard ISO 45001:2018. Quality Systems Consultancy Limited were approached by Wynns Limited who are the UK’s leading consulting engineers specialising in the transportation of abnormal indivisible loads. 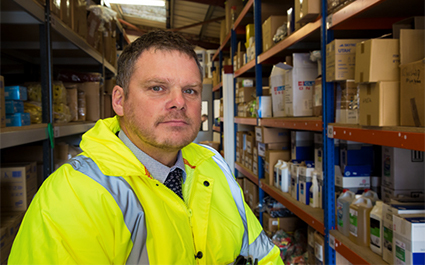 Wynns Limited wanted to discuss their Health & Safety systems & training requirements. Following discussions with the company it was decided to run a 4 Day IOSH Managing Safely course at their premises. All delegates successfully sat and passed the IOSH Managing Safely examination & project which was verified by IOSH and certificated duly awarded. Quality Systems Consultancy Limited were approached by Majorsell Limited to discuss their requirements for ISO 9001 and 14001 registration. 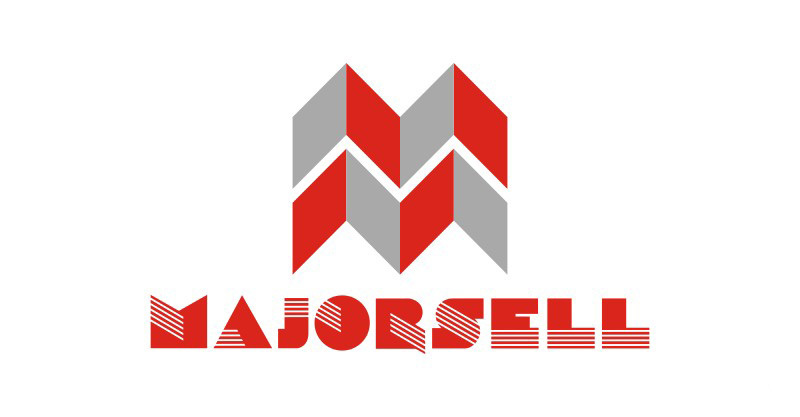 Majorsell Limited manufactures an extensive range of repair kits for airbrakes used on trucks and buses. It was decided to write and build an integrated quality and environmental system which was subsequently audited by a UKAS registered certification body and were awarded the ISO certificates following their first audit. 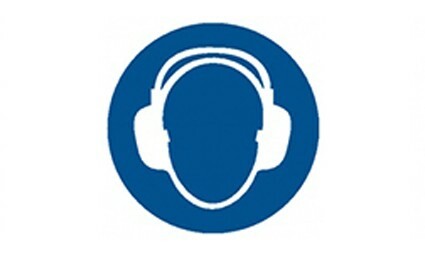 Berck Limited approached Quality Systems Consultancy Limited to assist them with noise concerns. Berck Limited are a leading manufacturer of metal pressings and metal/plastic sub-assemblies for the world’s leading automotive, electronic and medical industries. A full noise assessment was carried out and following on from this risk asessments were reviewed to ensure suitable controls were considered and added as appropriate. Subscribe and receive our two most requested company documents.